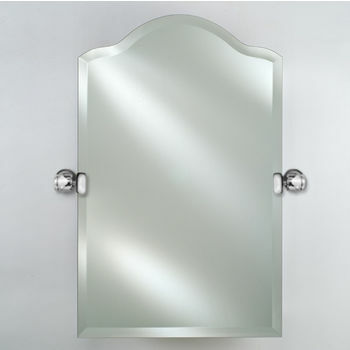 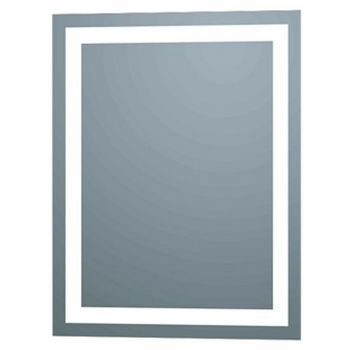 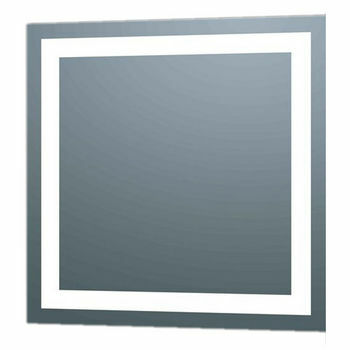 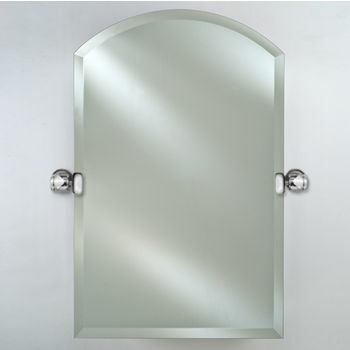 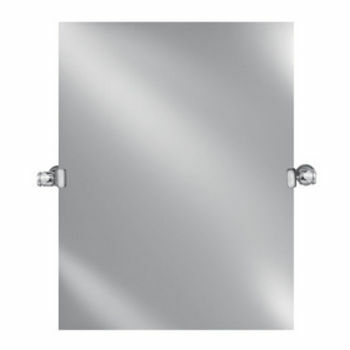 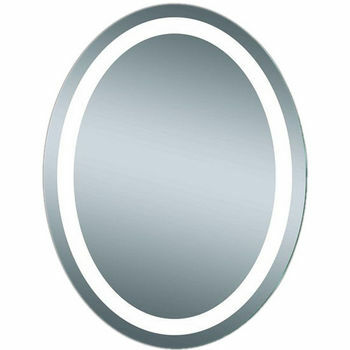 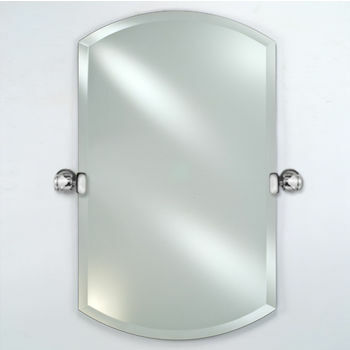 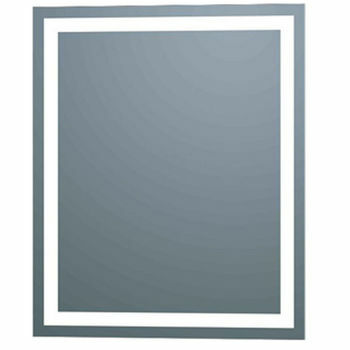 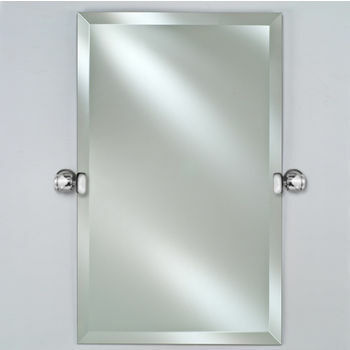 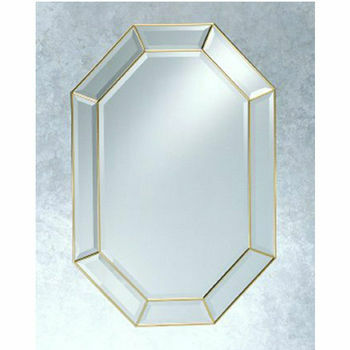 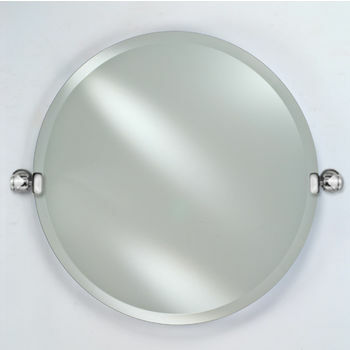 Afina Illume LED Backlit Rectangle Mirror, 24" x 30"
Afina Illume LED Backlit Rectangle Mirror, 30" x 36"
Afina's collection of Frameless Wall Mirrors will bring classic beauty into any space. 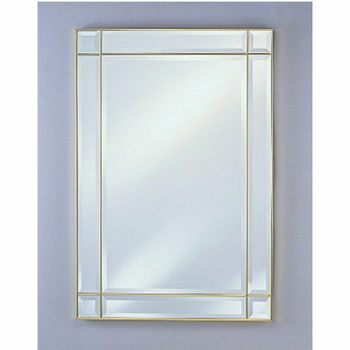 The frameless designs feature a Polish Brass inlay to add just enough polish. 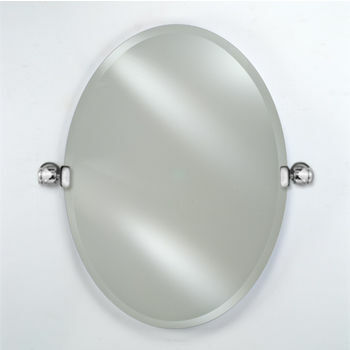 An eyelet hook makes for easy mounting, vertically or horizontally.